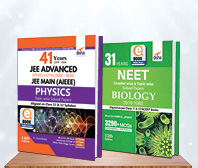 The book 39 JEE Main Physics, Chemistry & Mathematics Online & Offline Topic-wise Solved Papers provides the last 17 years ONLINE & OFFLINE 2002-18 papers. 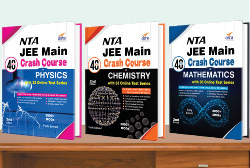 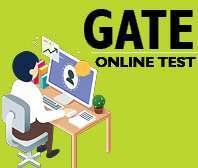 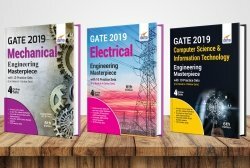 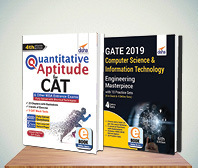 The books contain a total of 39 papers - 18 papers of AIEEE/ JEE Main from the year 2002 - 2018 held OFFLINE including the AIEEE 2011 RESCHEDULED paper and 21 JEE Main papers held ONLINE from 2012-18. 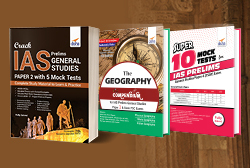 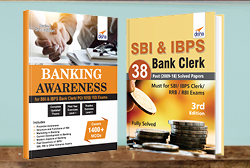 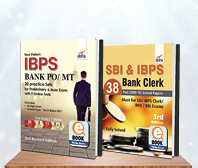 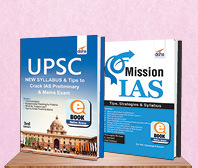 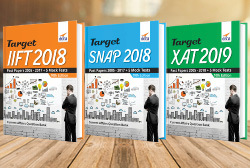 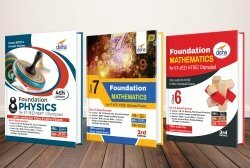 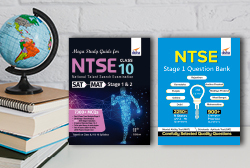 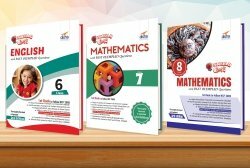 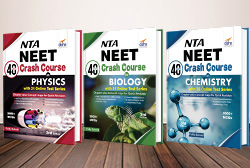 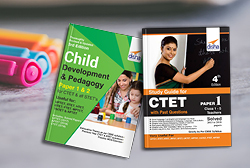 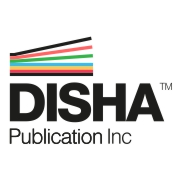 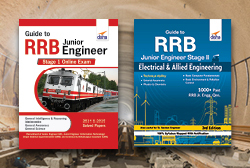 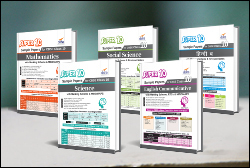 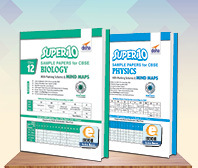 The books are distributed into around 28, 31 & 27 topics in Physics, Chemistry & Mathematics respectively exactly following the chapter sequence of the NCERT books of class 11 and 12. 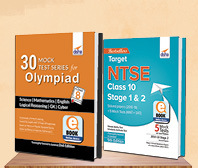 The questions in each topic are immediately followed by their detailed solutions. 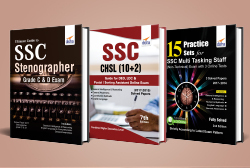 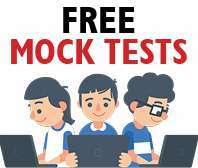 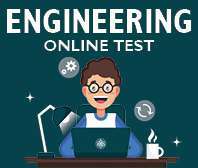 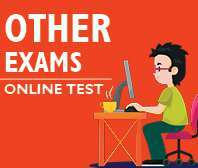 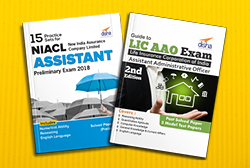 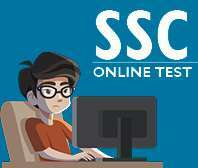 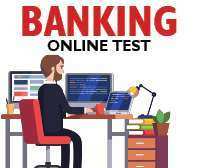 The books constitute around 4000+ most important MCQs.